All mastering for CD and Digital release formats is carried out through analogue equipment not in a workstation. 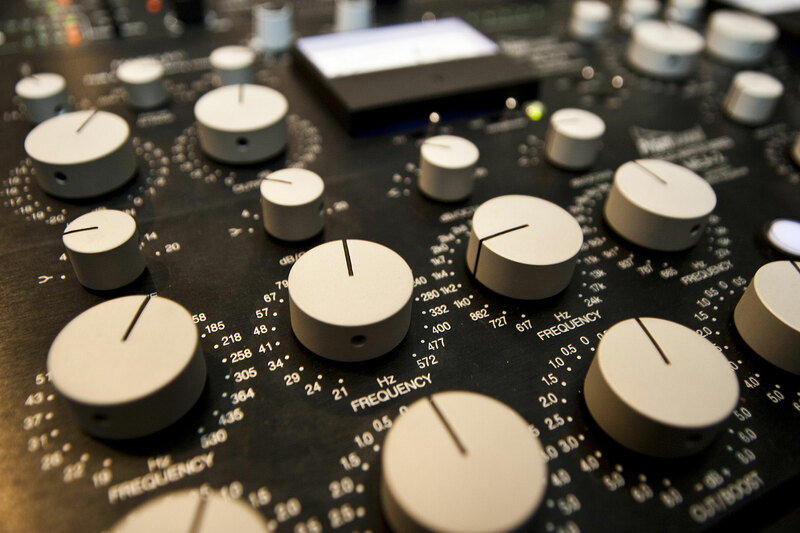 We have made it possible to select every common mastering request we receive. If you can’t find what you are looking for in this section please check the other sections, as the option you want should be listed. If you require a Radio Edit or an Instrumental version of a vocal track, please tick the relevant option below each track. Please choose number of tracks and Delivery format. Mastered for iTunes Version Required? DDP Image file: DVD or FTP file transfer to pressing plant?